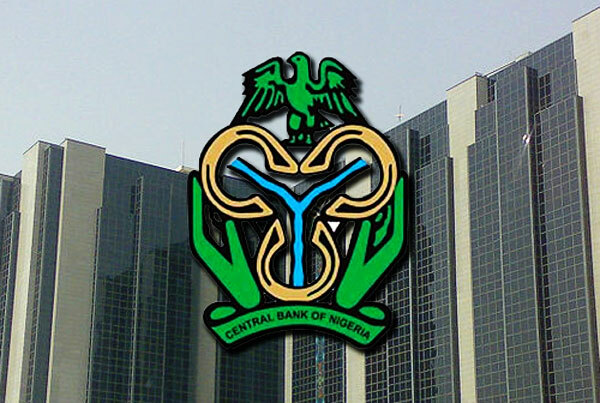 The Central Bank of Nigeria (CBN) has directed all bank employees in the country to declare their assets. According to sources in the industry, the regulator wrote a circular to the management of commercial banks, which stated that all bank employees are required to declare their assets. Similarly, a middle level staff of another tier one bank confirmed that every employee, including cleaners, has been directed to fill and return the asset declaration forms. “I’m yet to collect my forms, but the management has said that everyone is expected to fill and return them. Even cleaners are not exempted. We don’t know the reason for the directive, but of course we have no choice but to comply. I suspect that it must be related to what is happening in the wider economy,” the bank official told New Telegraph. A bank source familiar with the issue revealed that the asset declaration by bank employees was an initiative of the Independent Corrupt Practices and Other Related Offences Commission (ICPC). According to him, the CBN was only acting at the behest of the Commission. The source further disclosed that he doubted if many bank employees would be able to comply with the directive, as there were issues with the format of the asset declaration forms prepared by the ICPC. Financial analysts believe that the directive is part of the Federal Government’s campaign to combat corruption and boost transparency in the public and private sectors. 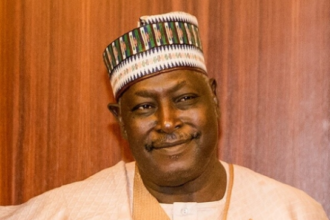 It will be recalled that the Nigeria Customs Service (NCS) had, last January, directed its personnel to make full disclosure of their assets. “Though the Act provides for asset declaration by all bank employees, it also empowers the president to extend this application to other categories of persons,” he added. The Nigerian Army had also compelled soldiers to declare their assets. Just last week, the Inspector-General Police, Mr. Ibrahim Idris, declared that all police officers must declare their assets.